3087 square feet (287 square meter) (343 square yard) 3 bedroom house in modern style. Estimated construction cost off this house is ₹65 lakhs (October 07, 2017). Design provided by R it designers, Kannur, Kerala. Ground floor area : 1850 Sq.Ft. First floor area : 1237.30 Sq.Ft. Total Area : 3087.3 Sq.Ft. 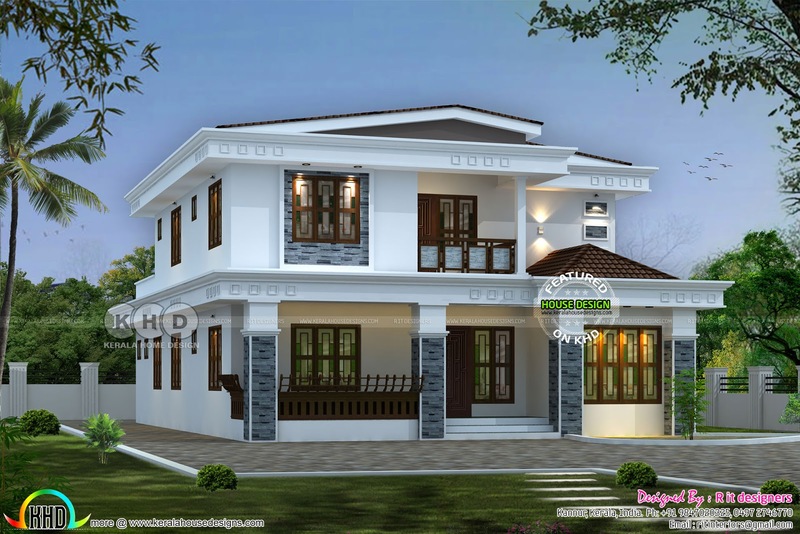 0 comments on "3087 sq-ft modern house plan"